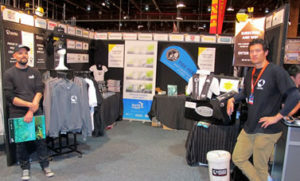 It was good to see many of you at the Hutchwilco New Zealand Boat Show in Auckland. Sharing information and getting your feedback during the 4-day show made the team’s effort worthwhile. Your thoughts on our future plans are most welcome so please stay in touch. 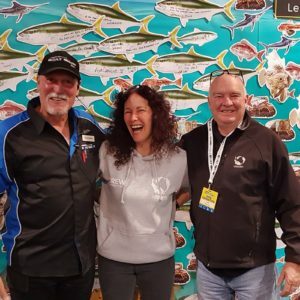 A big thanks to the Hutchwilco New Zealand Boat Show organisers for again providing LegaSea with a stand in the fishing hall. This is where the action happens. It’s where we spend our money and where many of you shouted yourself to a LegaSea hoodie, tee shirt or specially made Hutchwilco LegaSea lifejacket. Those show prices are hard to beat and the growing support is appreciated. Snapper regulation changes As of April 1st the new snapper regulations apply in Area 1, between North Cape and the eastern Bay of Plenty. The minimum snapper size limit is up from 27cm to 30cm, and the new bag limit is down from nine to seven. It is disturbing the number of reports of people fishing and throwing back dead or dying fish below 30cm. While the Ministry for Primary Industries has done little to help you with better fishing techniques, it is important for recreational fishers to learn new ways of fishing and perhaps new fishing grounds to avoid these juvenile fish. 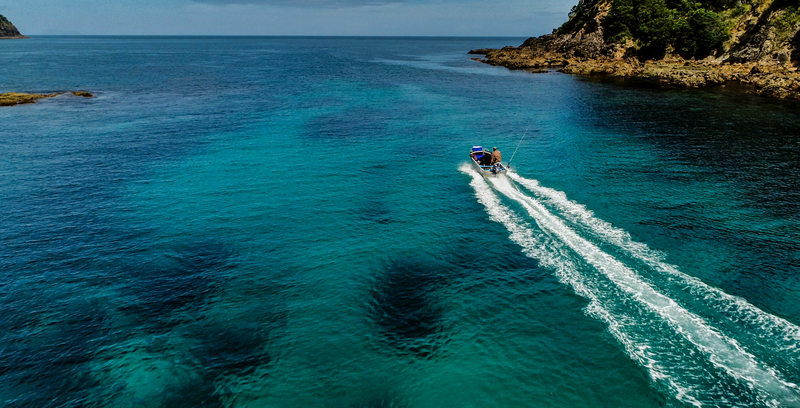 LegaSea recognise that people fishing from shore have few options, that is why we fought so hard to have the Minister make a decision that would rebuild the Snapper 1 fishery. 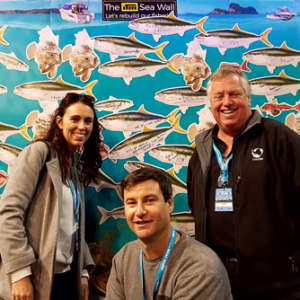 LegaSea is promoting policy that seeks to have inshore fisheries rebuilt to a target level of 40% of its virgin, unfished stock size. That’s B40. B40 will give us more and bigger fish inshore and an overall healthier marine ecosystem. 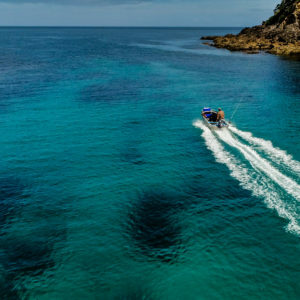 Focus on ecosystems Since the Minister’s September 2013 snapper decision our focus has shifted, to take a broader view. We are now focusing on achieving management decisions to rebuild and enhance the marine ecosystem because snapper do not live in isolation. Snapper rely on many different species though their life cycle, from seagrass to pilchard and kingfish workups. They thrive in a productive food chain. We are only just starting to understand their interactions with associated and dependent species; many of these have also been impacted by fishing and sediment from land. 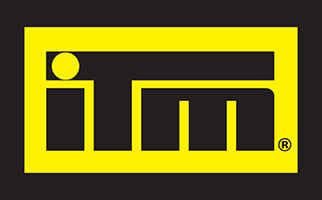 In taking this broader view we have been developing our relationships with like-minded individuals and groups. One of those groups is the Revive our Gulf Mussel Reef Restoration Trust. Revive our Gulf Mussel Reef Restoration Trust The Trust’s vision is a Hauraki Gulf enhanced with restored seabed mussel reefs, healthy ecosystems and a natural biodiversity of marine life. Decades of bulk commercial harvesting has destroyed the ecology and native mussel reefs that provided feed for, and supported, a large and diverse fish population in the Gulf and Firth of Thames. In December 2013 seven tonnes of green-lipped mussels were deposited off Waiheke Island. In March this year the Trust reported promising results. Surveys had shown the mussel deposits had matted together and been colonised by a range of marine species. Sharing our Boat Show stand with a Trust representative enabled us to get a better understanding of what is happening in the Gulf and wider marine ecosystem. Kia kaha to our enthusiastic boat show volunteers and LegaSea team. If you want to be part of the show team in 2015 feel free to contact us.